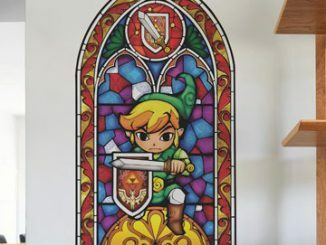 Sadly, as we get older most of us have less and less time for classic NES games like Zelda, Rygar, and Mario Bros. We have to go to the office, school, or other things just seem to always cut into our gaming adventures. 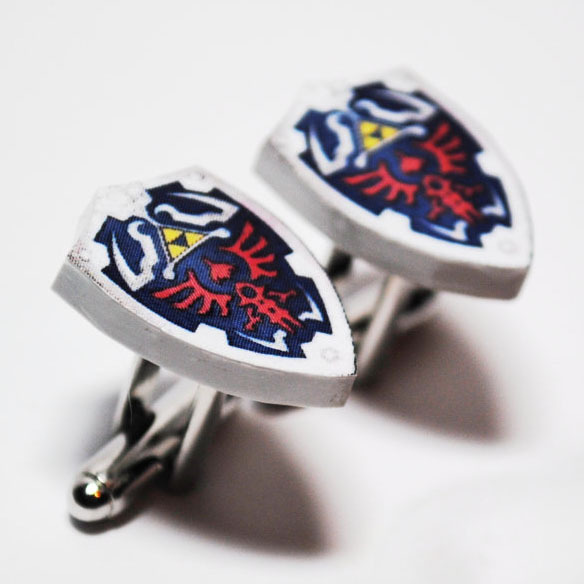 If you are stuck dressing up and heading out every day, at least you can take some solace in knowing that you can wear the Legend of Zelda Hylian Shield Cufflinks. 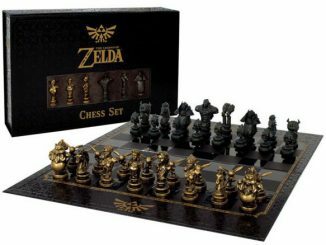 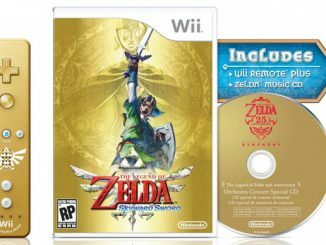 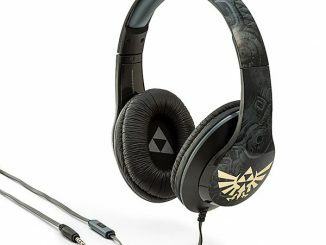 Sure, it’s not as good as exploring hidden realms with Link, but it may be good enough to get you through the work day. 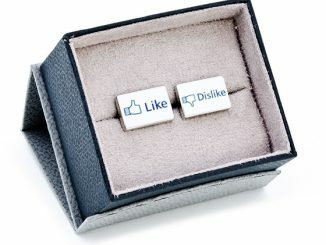 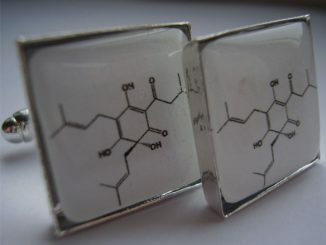 Each cufflink is roughly the size of a penny and is finished with a protective glaze for lasting good looks. 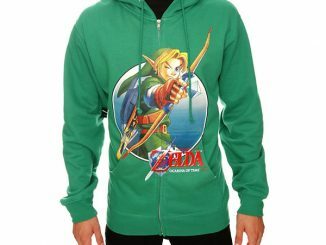 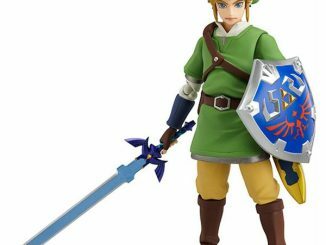 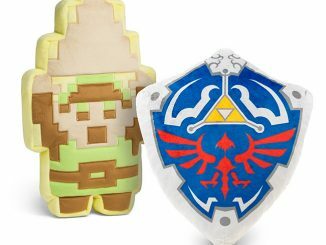 Keep your mind on Nintendo and The Legend of Zelda as you struggle through your daily grind. 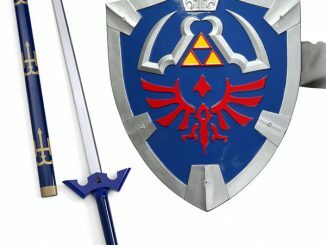 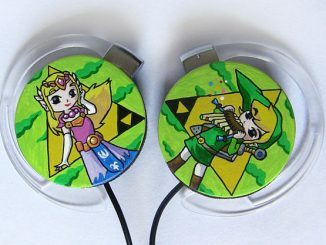 You can purchase the Legend of Zelda Hylian Shield Cufflinks at Esty.com for $17.